We met for a reason. Aloha, my name is Brandi Kiana-Jo and I am a holistic life coach and experiential event producer. I have overcome many of life’s obstacles such as physical, mental and sexual abuse at a young age along with many health, economical and social setbacks. From healing myself, I found purpose in sharing this wisdom with others. 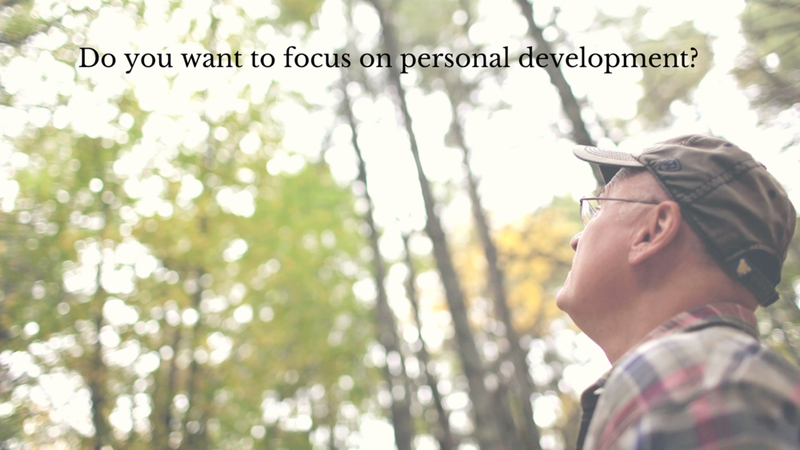 Everyone has gifts, in which I hope to share mine with you to help you discover and hone yours. Whether you’re a teen or senior adult, our sessions will be concentrated with spiritual insight, scientific evidence for intellectual thought and practical advice to take action in the healing journey. As a light worker and artist, I’ll use creative ways to help you break down barriers by mental conditioning and spiritual enlightenment through guided meditations, writing exercises, art therapy, aroma therapy and community-building events. Whether you feel a sense of lost direction in life or on the verge of being your greatest potential, we’ll dive deep beneath the surface touching on the mental, physical and spiritual level to help you reach your goals. Let’s work together. Do not waste your time and money on the same appointments that has not worked with you in the past, start with an introductory session and see what change can happen quickly today. Invest in yourself, heal through this experience and you will undoubtedly create harmonious relationships and experiences that are true to your endeavors and lifestyle. Enlighten with the guidance of your holistic life coach. Receive customized handouts, writing exercises and personalized guidance! Raise self-awareness, deepen your relationships, heal old wounds, share your story and inspire others! Start with an introductory meeting infused with a session 90-minutes. 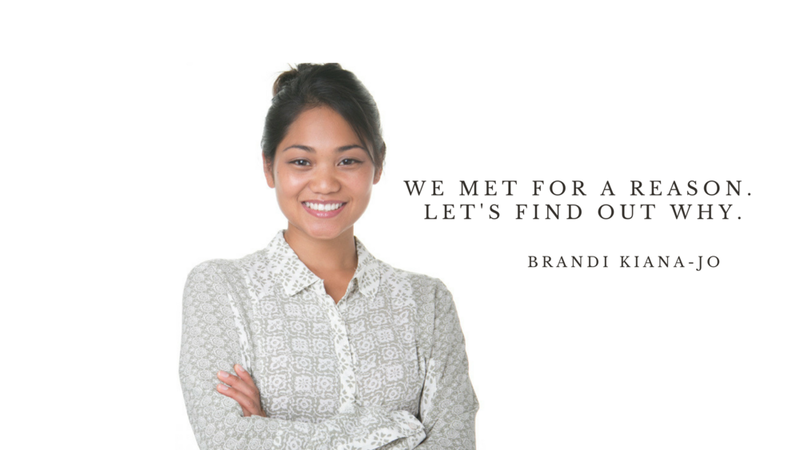 Hire Brandi to speak or produce an experiential event for your company or family. As a philanthropist, she has produced over 30 community-building events in only the past 2 years! She has a proven track record for her passion to help the community and has worked with nonprofits such as The Hawaii Restaurant Association, The Hawaiian Scottish Association and Hawai'i Conservation Alliance. AmeriCorps VISTA, YMCA, Lanikila Health Center and Rebound Hawaii. She has brought people together from different ages, genders and social backgrounds through speaking and leading various group activities and loves to coach on holistic wellbeing with an emphasis on spiritual psychology to help individuals reduce stress, build comradery and remind or help them discover their purpose in life. 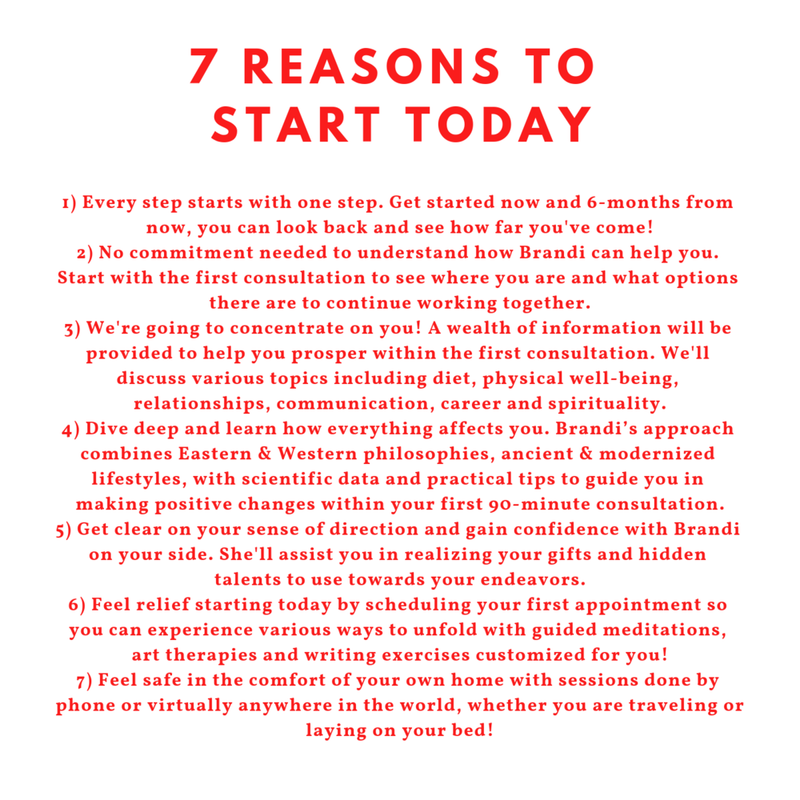 Work with Brandi to help you bring people together in a fun, unique and unforgettable experiential event that makes a positive impact in your family, friends and business life. Schedule a consultation to discover what Brandi can customize for your company as a speaker or workshop facilitator, or hire her for any workshops listed below. Interested in visiting Hawai’i? Read this first! Girlfriends!, is a women’s empowerment workshop and networking event that was held monthly inspiring authentic connection through personal and professional development. You can hire Coach Brandi to host this experience in your community. Price ranges, schedule a consultation to see what fits your needs or inspiration. Brandi encourages community involvement by holding the events at local businesses and partnering with entrepreneurs and aspiring leaders. *Soon women and teenage girls 16 years and up can play Girlfriends Vacation, a board game inspired by Girlfriends! event. Estimated time of arrival is February 2019. Pledge a donation to support the process, pre-order your board game or donate it to a nonprofit organization! Host Empowering Educators Workshop to create a higher retention rate of our local teachers, ignite inspiration and create community engagement at your school! Schedule your 7-10 Photo Shoot today! Water is Life Workshop was held at Revolusun and Lyon’s Arboretum which discussed renewable energy, the importance of water, Dakota Access Pipeline Project, and expressing personal views through painting. Aha ‘Awa & Storytellers whom she had partnered with Na Mea Hawai’i. Read the article, Unity through ‘Awa published in OHA’s Ka Wai Ola newspaper. 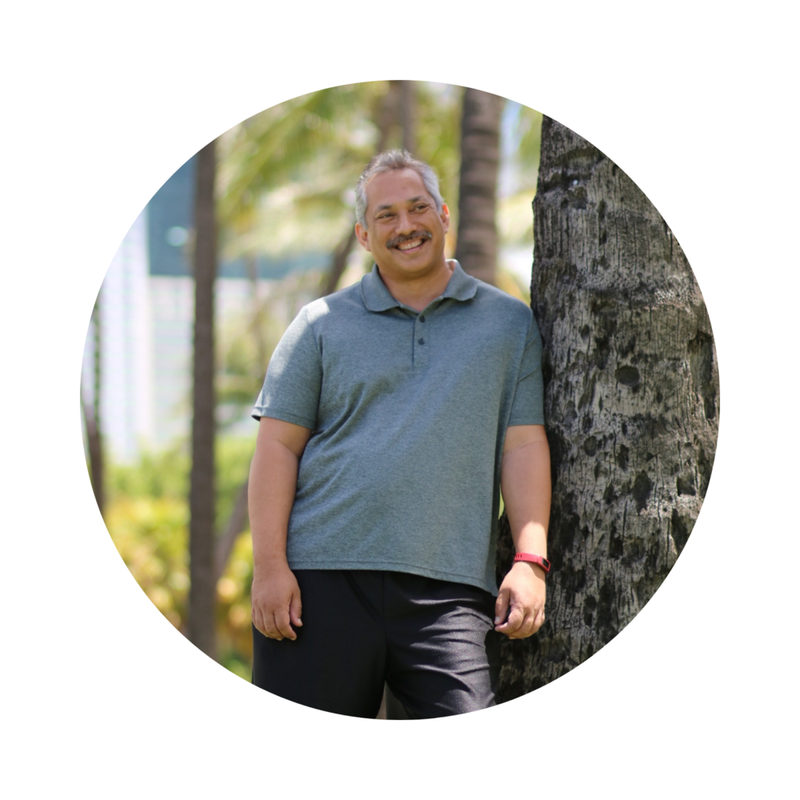 This featured community leaders each month who had shared a personal story that delivers a positive message, builds community and perpetuates Hawaiian culture. Beyond Your Purpose. We will discuss with Brandi how she is inspiring people to reflect on their natural gifts and live a purposeful life. The host for this episode is Rusty Komori. The guest for this episode is Brandi Kiana-Jo.